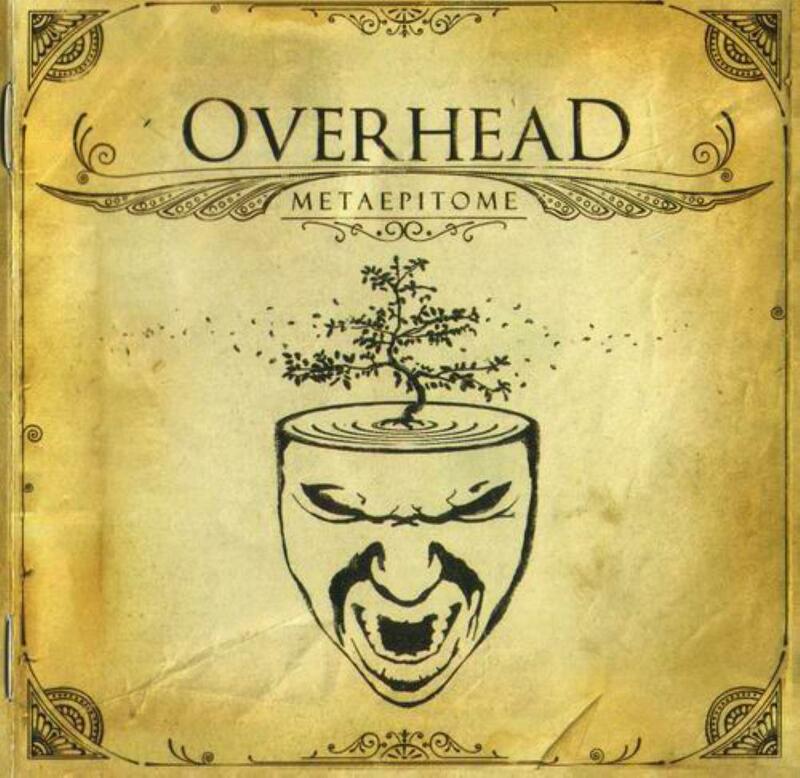 Metaepitome, the second album by the Finnish prog band OVERHEAD (released by the French label Musea) has got very warm reception here, though it's now already four years since the last review. In my opinion here Overhead are at the peak of their musical expression, but undoubtedly the more Metal-oriented listeners can say that they have improved further since then. It's all about tastes in the end. Nearly an hour long album starts gorgeously with the (nearly) 20-minute title track that contains slight PINK FLOYD influence. Thematically it's a bit cryptic in its metaphysical view on everything, but actually I haven't paid much attention to the lyrics anyway. The long piece succeeds perfectly in maintaining the emotionally powerful mood. There's a good balance between the instrumentality and vocals, and plenty of dynamic variety. Rather clumsily named 'Warning: Ending (Without Warning)' reaches towards the aggressive metal-oriented style on the choruses while there's also soft, key-centred soundscape and some Crimsonesque angular complexity. The sad-mooded 'Point of View' starts delicately reminding of bands such as PORCUPINE TREE, as if to burst into loudness at any moment, but to my pleasure it evolves into a superb, long electric guitar solo... okay, in the end the song turns heavier. 'Butterfly's Cry' is a fast tempo song with some JETHRO TULL reminding flute here and there. The vocals perhaps try to be too versatile; I prefer the instrumental sections. The next short track is then wholly instrumental, an elegant and atmospheric keyboard piece. The final epic, deeply atmospheric and suitably Floydian 'Dawn' (16:22) is the ultimate highlight for me, as I said already in my review on the DVD "Live After All". Metaepitome is among the finest Finnish progressive rock albums from the early 2000's.